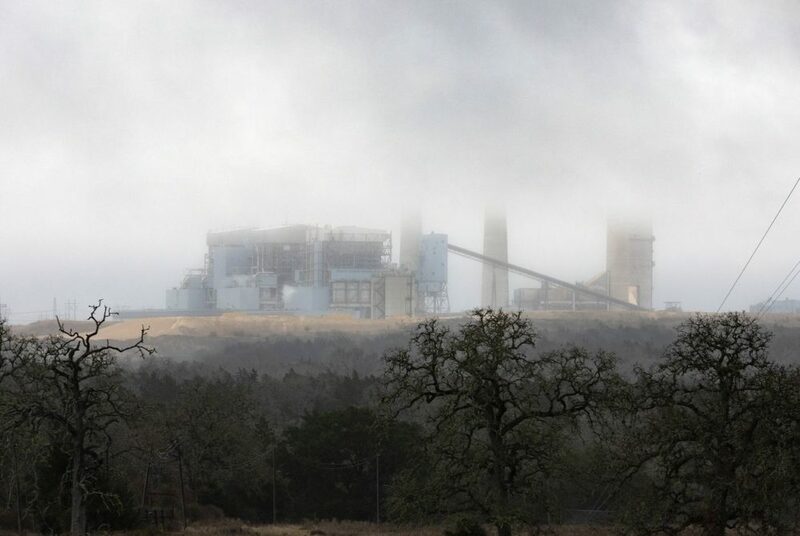 The Fayette Power Project Plant, a coal-fired power plant near La Grange, in Fayette County, is one of 16 Texas coal plants targeted in a new report that claims plant waste pits are leaching pollution into groundwater. In some cases, EIP’s report notes, contaminant levels at Texas coal plants far exceed federal health benchmarks. The report noted that all three coal ash units of the Gibbons Creek plant are on, or close to, the Gibbons Creek Reservoir, which provides cooling water for the plant but also is a recreational fishing area. Houston-based NRG Energy disputed the report’s suggestion that toxins have leaked from waste pits at the company’s W.A. Parish plant south of Sugar Land. The company also disputed the report’s claim that it has violated rules for reporting toxins. Other companies named in the report didn’t immediately responded to request for comment. “There’s a compliance schedule rolling out,” he said. At this point, it’s generally known which plants are conducting further testing, he said, but “we don’t yet know which ones have found ‘statistically significant levels’ above groundwater protection standards. EPA did not immediately respond to a request for comment; a banner at the top of the agency’s website on Thursday noted that online information was not being updated because of the ongoing government shutdown. TCEQ spokeswoman Andrea Morrow declined to comment on the report specifically, noting that EIP did not alert the agency to the report before its release. She said in a written statement that “if a release occurs, then the remedial actions are conducted in accordance with” state law, specifically what’s known as the Texas Risk Reduction Program. Additional reporting by Houston Public Media’s Travis Bubenik.